Following the launch of Pokemon Ultra Sun & Ultra Moon, Pokemon Bank has been updated to support these new titles as well as September’s Pokemon Gold & Silver Virtual Console release. 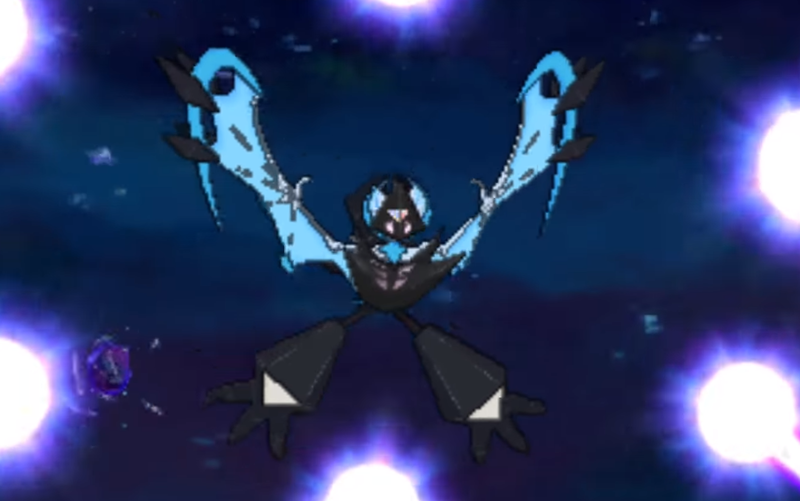 Unlike transferring from Pokemon X, Y, Alpha Sapphire, and Omega Ruby to the latest generation, the Pokemon deposited from Sun & Moon can be freely moved between Ultra Sun & Ultra Moon. In order to send Pokemon to the Pokemon Bank from the generation II titles Pokemon Gold & Silver, Poke Transporter will need to be updated as it was when support for Pokemon Red & Blue was released earlier this year. Pokemon Bank has been a great service for anyone that likes to go on a catching frenzy as it allows for up to 3,000 Pokemon. It costs a yearly subscription of $4.99 and is compatible with all generation VI games, generation VII games, and the Pokemon games on virtual console. Pokemon Ultra Sun & Ultra Moon were both released on Nintendo 3DS last Friday. Gaming Trend will have its review on these new games up later this week.